Venom is an inherently violent character, and the Venom film seems like a perfect chance for Sony to differentiate its attempt to create its own cinematic universe. The Marvel Cinematic Universe is bright, and characters are just as likely to deliver a witty quip than a dire warning. The DC Universe is a bit more dark and dreary, and has so far avoided the more outlandish aspects of its source material. 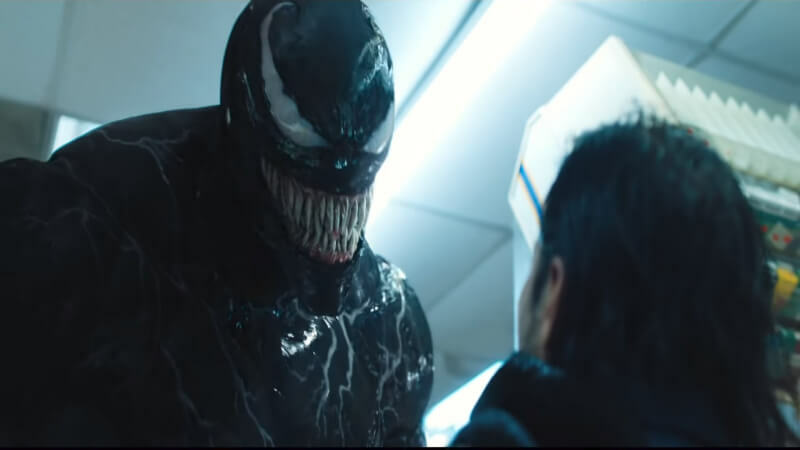 After seeing the trailer, it looked like Venom would for sure receive an R rating. Especially after Deadpool showed that an R-rated comic book movie could be viable, it seemed like a no-brainer. However, it makes sense that, if Sony wants to establish their own answer to the “comic book universe,” they would want it to be accessible by as many people as possible. That said, Sony’s gambit into a “Spider-verse” based on the webslinger’s villains, but with seemingly no connection to Spider-man himself, is already a bit of an odd choice. 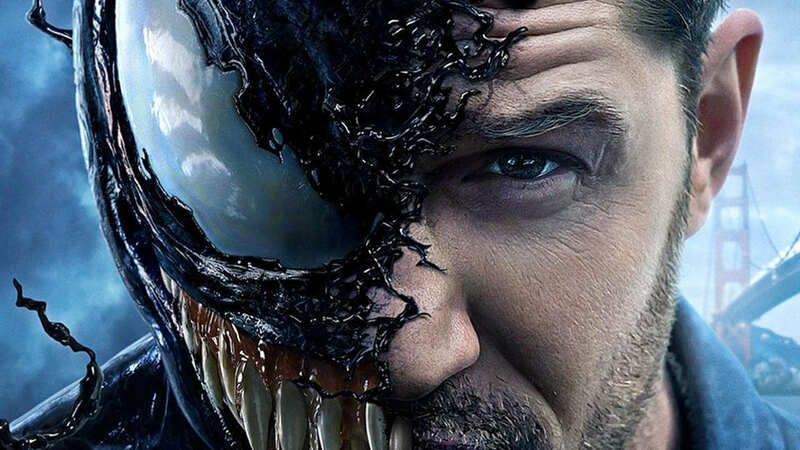 Venom has enough of a casual audience appeal, and Tom Hardy has enough star power, that the film could succeed without Spider-man. But a Kraven film with Spider-man? 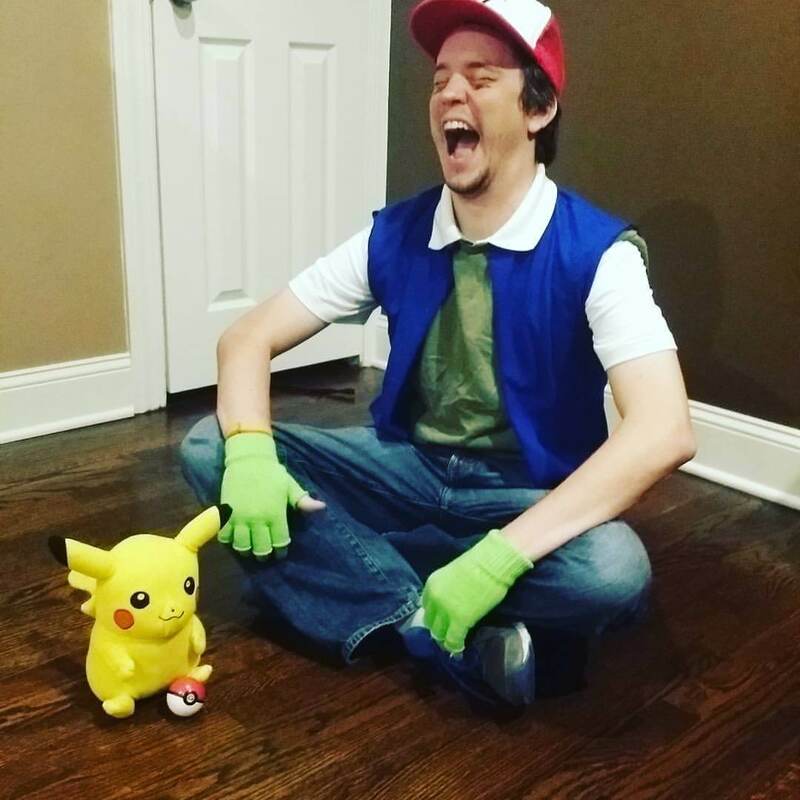 Morbius? Both of those are reportedly in development, and it seems unlikely that they can find an audience without the villains being tied to the hero from which they originated. Venom is scheduled to release on October 5, 2018. Stay tuned for more information on the film as it becomes available.